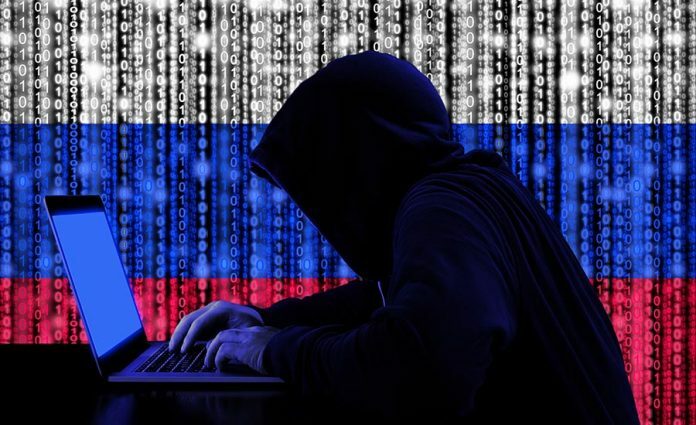 China and Russia possess cyber capabilities capable of disrupting US critical infrastructure, including power networks, US companies, the military and election systems. Iran and North Korea are also capable of launching similar disruptive cyberattacks. This poses a significant threat to national security, Director of National Intelligence Dan Coats told the Senate Intelligence panel on Tuesday during an annual hearing on worldwide threats where he testified with the director of the CIA, FBI and other top intelligence officials. The cyberattack capabilities of China, Russia, Iran and North Korea are “growing in potency and severity” and “threatening both minds and machines in an expanding number of ways,” said Coates. “Moscow’s relationship with Beijing is closer than it’s been in many decades,” he said, while pointing out the strategic alliance of US adversaries to build and integrate cyber efforts against US interests. The Worldwide Threat Assessment of the US Intelligence Community is a document published each year, which lists the significant threats to the US and its allies. It warned that China presents a “persistent cyber espionage threat and a growing attack threat” to US core military and critical infrastructure systems. The document also warned about the threat posed to the US by Russia. “Russia’s social media efforts will continue to focus on aggravating social and racial tensions, undermining trust in authorities, and criticizing perceived anti-Russia politicians,” Coats said.